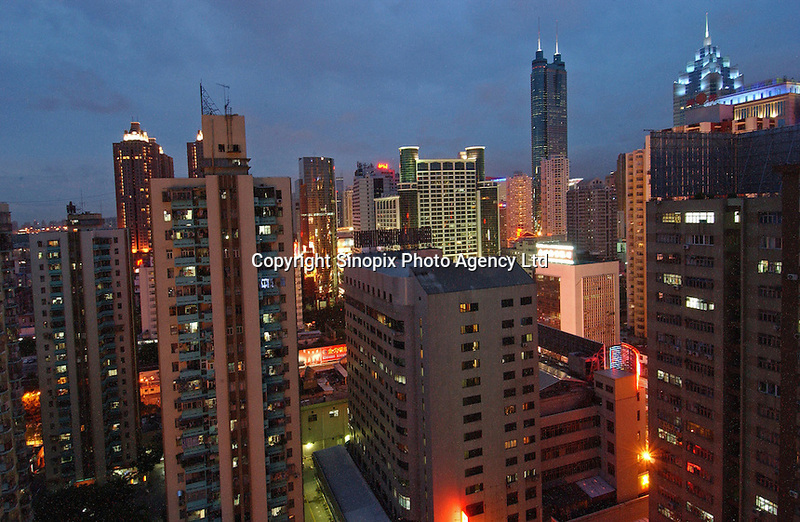 Shenzhen city in south China. Shenzhen was the first city to experience the economic miracle that has overtaken the China and the city where Deng Xioaping's experiment with market reforms where first introduced. it has changed from a sleepy village of several thousand in 1970 to one of around 10 million today..